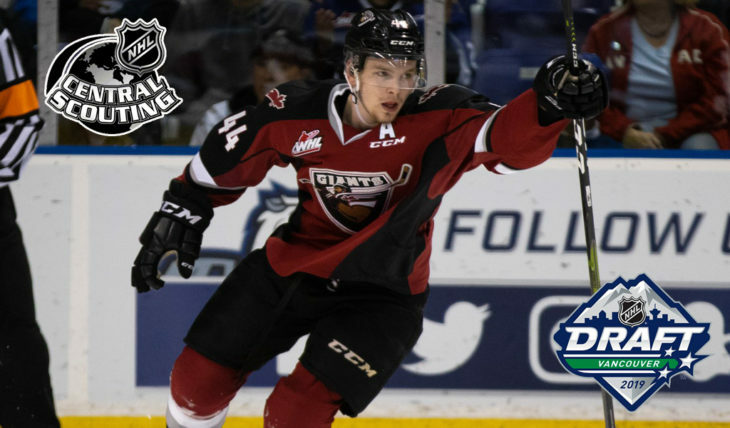 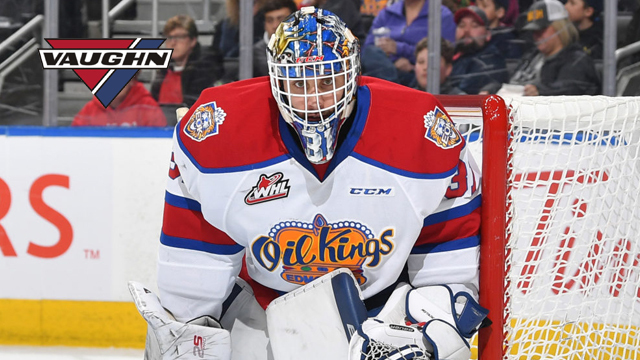 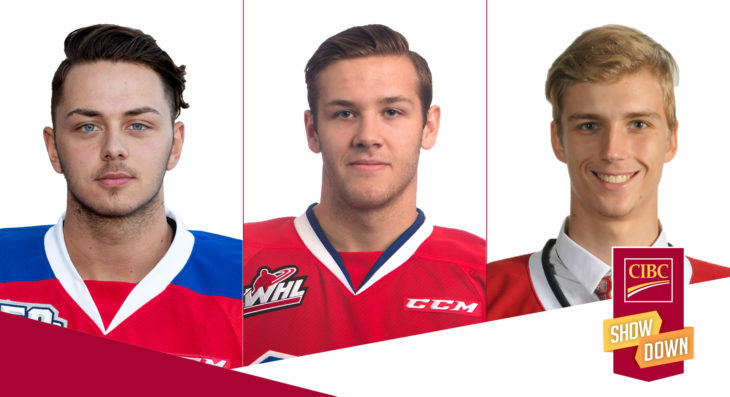 Vancouver Giants defenceman Bowen Byram is the CHL's top-ranked skater in the final edition of the NHL Central Scouting 2019 NHL Draft Rankings. 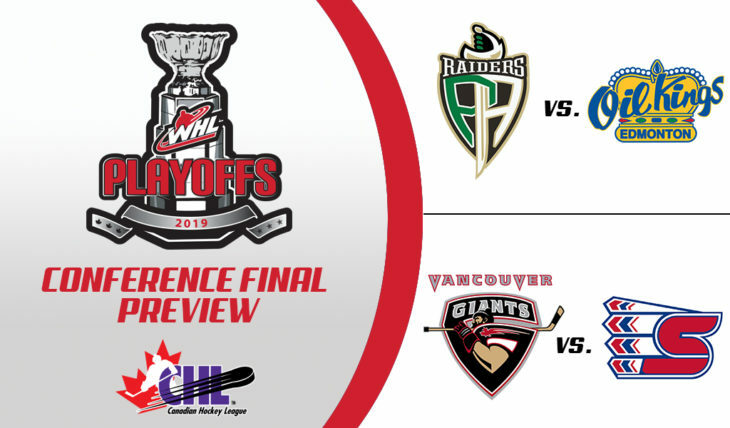 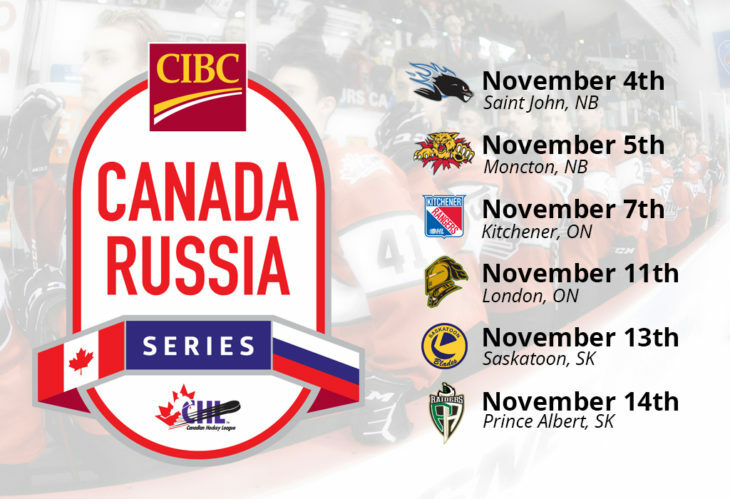 Only two series are left to be decided following Sunday action in the Canadian Hockey League playoffs. 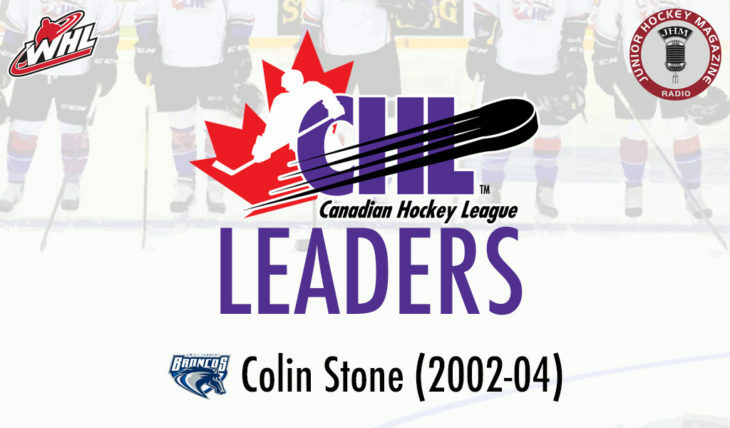 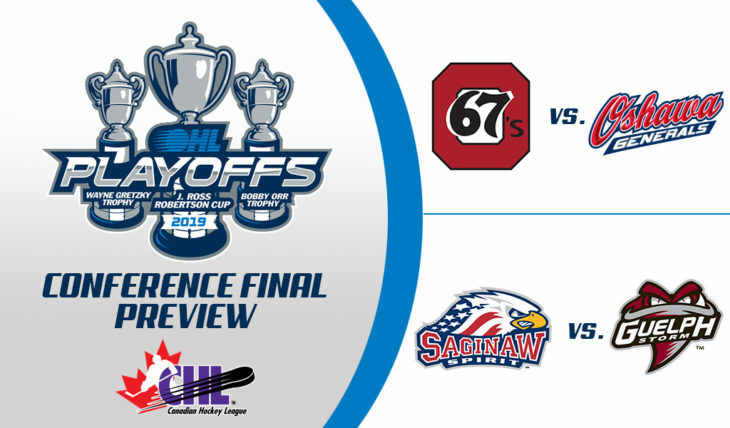 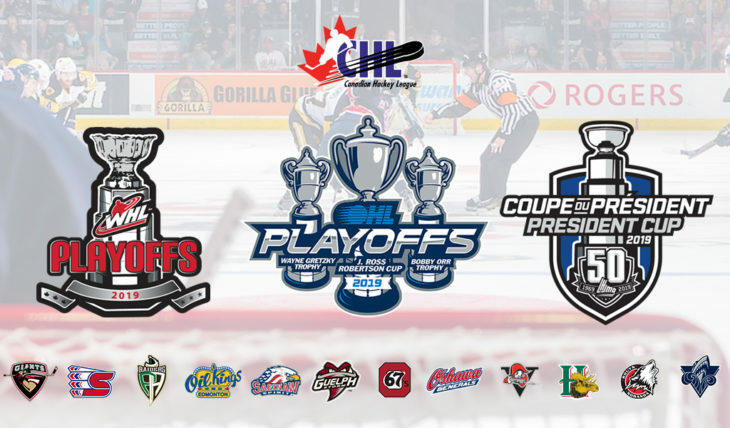 Early series leads have now changed hands in the Ontario Hockey League playoffs. 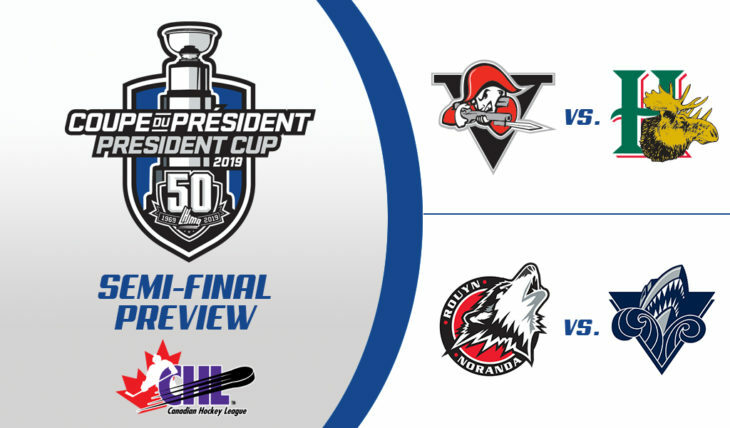 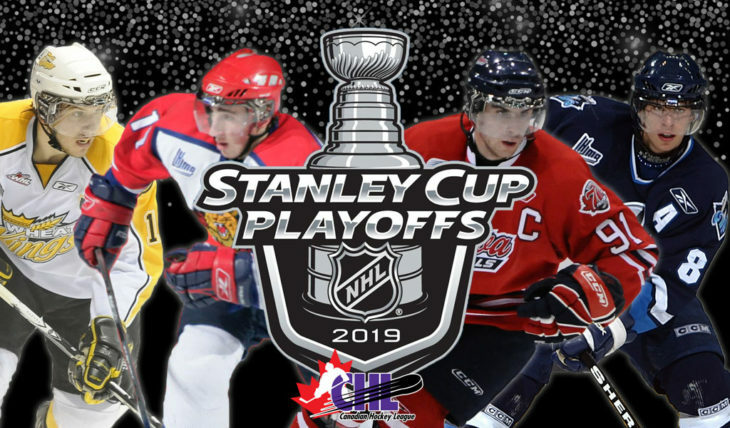 The third round of the QMJHL playoffs is set following Friday's two eliminations. 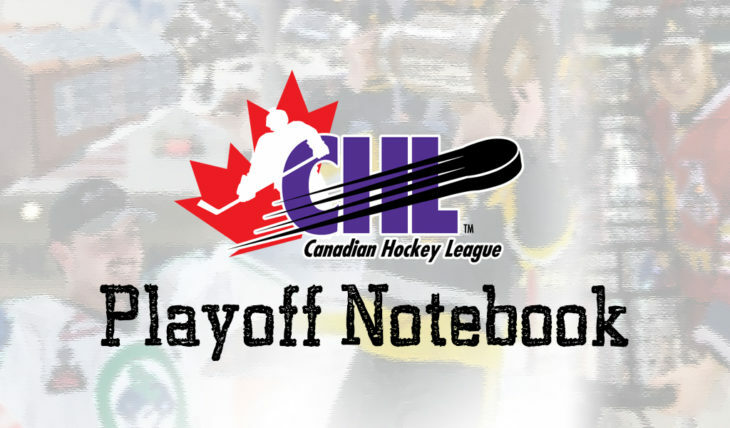 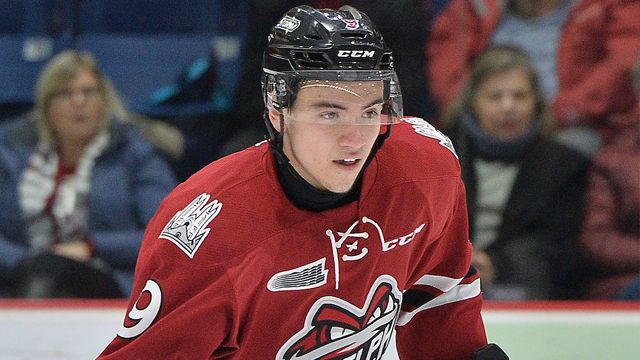 A trio of clubs were eliminated from the Canadian Hockey League playoffs on Thursday. 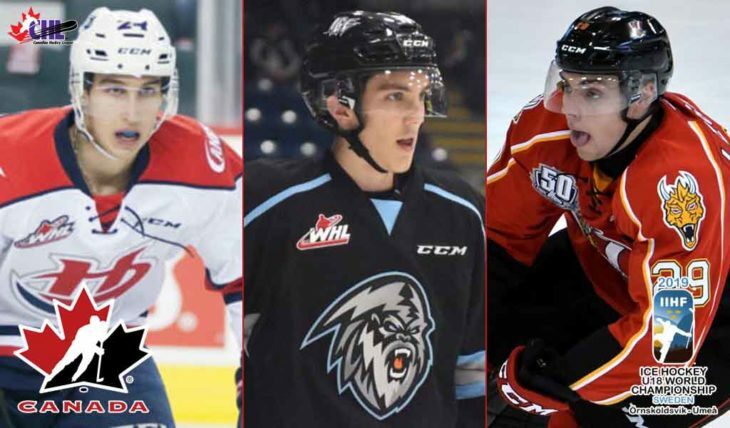 Winnipeg ICE captain Peyton Krebs will lead Team Canada at the 2019 IIHF U18 World Championship. 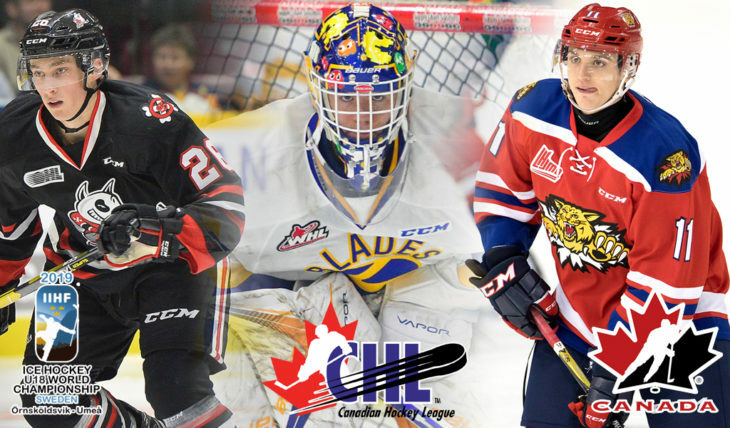 215 CHL graduates are competing in the 2019 Stanley Cup Playoffs.